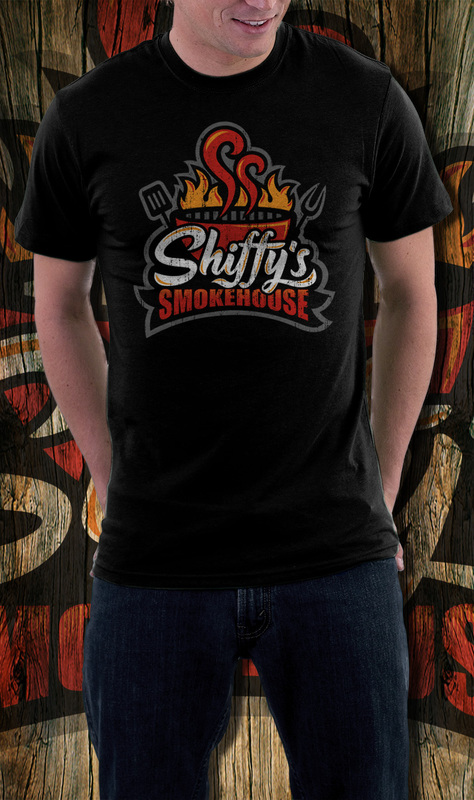 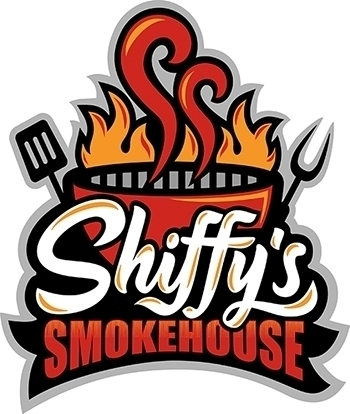 Shiffy's is an underground BBQ joint located in Miami, Florida. 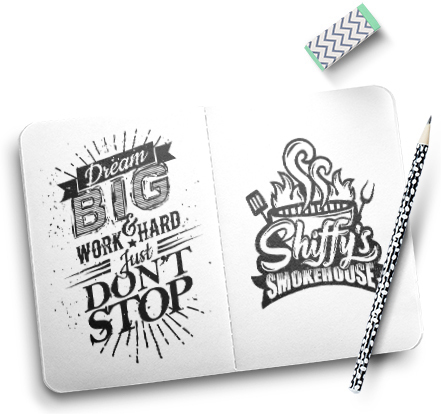 Design a logo that would stand out and be recognizable. 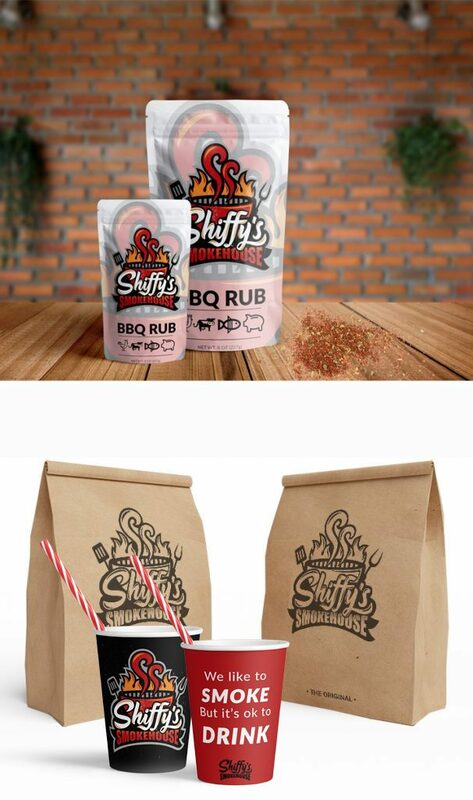 For this project we created the logo, BBQ rub packaging, apparel and take out bags.